In our world we inspire greatness! 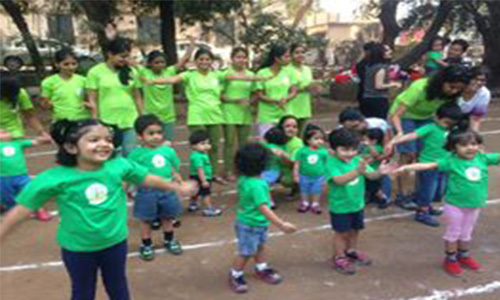 WOC is an integrated Daycare program where we encourage young minds to be understood, communicate, synergize and teach them how to live well, stay happy! Our CORPORATE INCUBATOR model makes life easier for employees and their families, enabling them to be more productive at work when they know their family is well cared for! 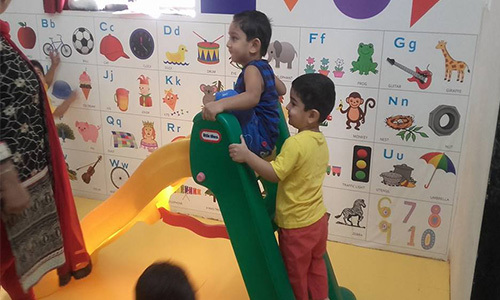 WOC provides an engaging Playschool environment where we develop a personalized learning plan for each child based on their interests and abilities within a Happy Kids curriculum. Walk into World Of Children..Look beyond daycare! 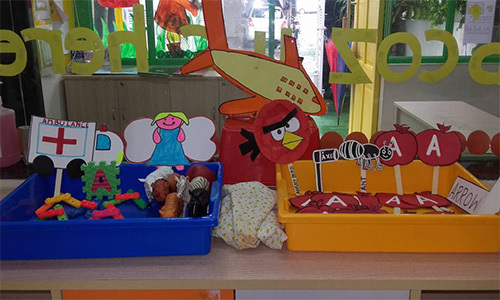 We understand that choosing the best child care and child development program is one of the most important decisions you will make as a parent. 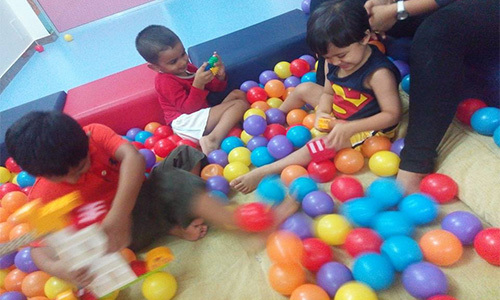 At ‘World of children’, we recognize it is essential that we become an extended family. 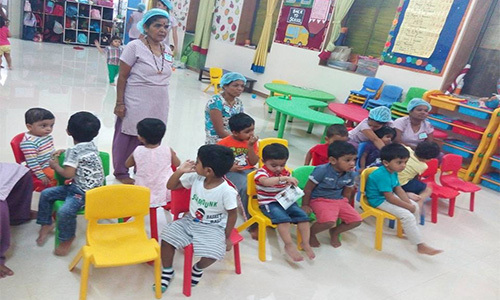 To provide children with an enriched learning environment that encourages social and emotional growth and to be the most loved child care company in the community through constant parent engagement. Amidst all the hustle-bustle we experience in Mumbai, sending our kid, Avyukth, to World of Children everyday gives us much needed comfort, warm assurance and a bit of joy too. 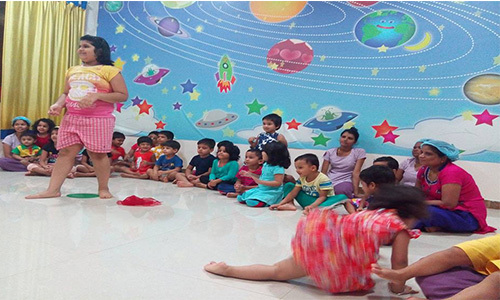 The playful yet educative engagement with kids is one of their strongest attributes. As a mother, I always looked out for a good daycare service which will provide the love and care my baby deserves and at the same time which gives me peace of mind that she is safe and secure. It's reassuring to know that my daughter is learning, making new friends and experiencing new things in a fun environment at WOC. We have had a great experience at WOC. The first call and the first visit, Ms. Tina was very informative and welcomed all of our questions. The entire staff at WOC is so caring and treats everyone with great respect. You are greeted with a smile in the morning and greeted with a smile when you return. What a great place for children!